Lot of 2 pieces of US head gear. 1. Type A-9 with Air Force U.S. Army. A WW2 or early post war prior to the change to US Air Force. 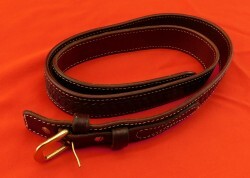 LK brand western style dress belt. All basket weave, tooled leather with brass buckle. Size 46-53". This belt shows no indication of actual wear or usage. Originally sold for $100 plus. This is a rare militia button of the Shubenacadie Volunteers. 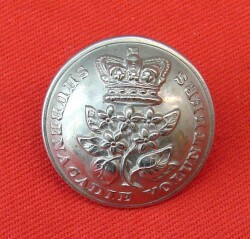 This is a 25 cent size button and very rare as this unit consisted of one company of 45 men. 1949 dated pants size 7 waist 30-31 inseam app 28 inches. A nice flash and very hard to find in this condition,it is embroidered on melton. 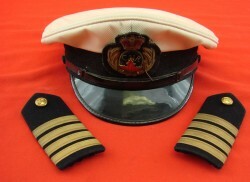 This jacket has a very good exterior gold wire Captain rank pips on the shoulders as well as gold wire collar badges with the motto Canada which indicates they are before 1920. 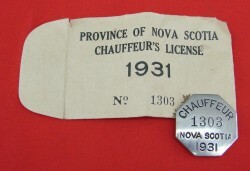 Chauffeur badge No 1583 with original envelope #1583 and badge. Scarce piece for the collector. Great Blue Patrole tunic & Pants. Named to J.F. Woodley Sept 59. 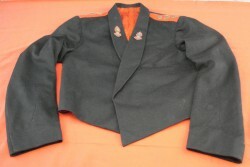 Chest is app 36 inches waist 34 from the top button to the bottom of the coat 26 inches. Great medal to a brave soldier awarded to 46027 PTE-L CPL- A. Jacques of 25/ North Fusiliers awarded 3/10/18. Pinback Sterling wing built by Amico, an association of former WASP members,this wing is in excellent condition with enamel face. 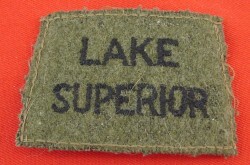 This is a very rare militia period button. It is a Truro Rothsay Blues button tie clip. 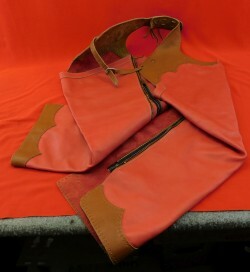 We are offering what is almost certainly a one of kind item. This unit was made up of 5 companies with a total of 250 men and was headquartered in Amherst, Nova Scotia. This piece shows a nicely toned and unpolished finish. The original lugs are intact. 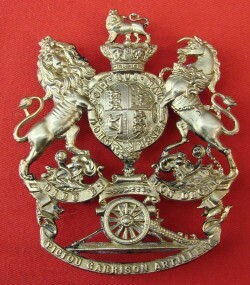 This is a rare helmet plate of the 1st Halifax Garrison Artillery. 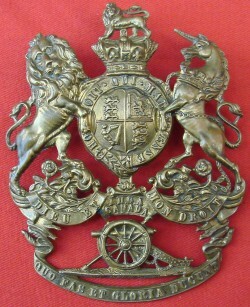 This plate is not shown in Mazea's Pre 1914 Canadian Militia badge book and is the first example that we have had. 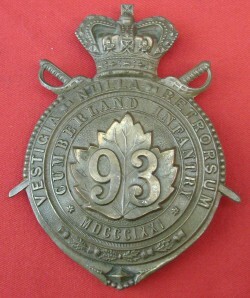 Here is a very rare Canadian helmet plates, this is an original plate that shows no usage marks and appears to have been stored for most of its life. 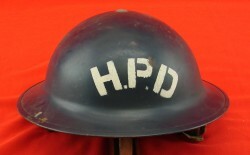 Halifax Nova Scotia WWII Police Helmet. These Canadian military helmets were built by G.S.W. 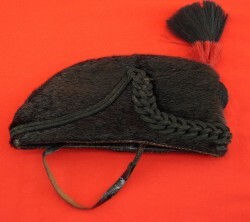 Calgary Regiment shoulder flash WWII is a nice flash embroidered on melton, with slight damage at top above the A. 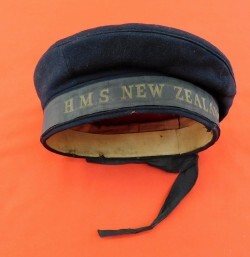 Used but quite scarce. Original license 1931 Date #1303 with the original envelope 1931 No 1303. A scarce piece for the collector. 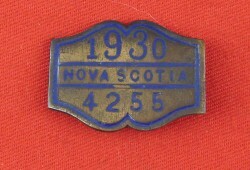 Excellent original condition badge from 1930 # 4255, it has blue enamel with a 1/8" missing above the 2. Not that common an item.